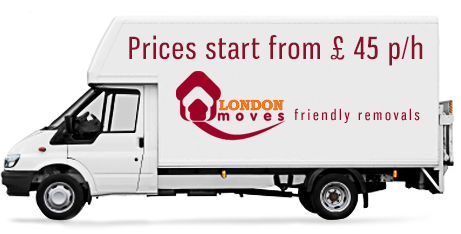 WELCOME to LondonMoves – the home of quick, efficient, reliable and friendly removals. LondonMoves was born in a moment of inspiration. Tomasz and Simon were talking about moving our respective homes. Tom and his wife lived in Putney and Simon in Tooting and we were both moving short distances. Finding people ready and willing to do the job had been easy. Finding people able was another matter entirely. Neither of us demanded the Earth. Quick, efficient, careful, courteous and cheap. Not too much to ask. After all we wanted to move our things into bigger flats, not put a man on the moon. For Simon the first firm simply didnít turn up. Not a word of explanation. When he called he was told there had been a ‘mix-up’. They were sorry. Would tomorrow do? Tomasz was luckier. They showed up on time. He wished they hadn;t when his prized record decks hit the deck and his dreams of a DJ career smashed with them. Then it came to us in a flash of inspiration. If we want a reliable, friendly, efficient and reasonably-priced service ń we better do it ourselves. So LondonMoves was born. We can promise to you that from your first call we will ensure that we provide an efficient and helpful service. 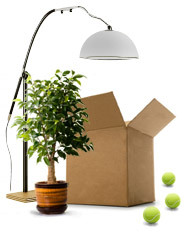 We will ensure that we take the utmost care with your cherished belongings as we transport to your new home or business. Our pledge is to make your move a pleasure so you can get on with your life.